“German prosecutors said on Tuesday they had arrested a Bosnian Serb [Orthodox Christian] man on suspicion of detaining and murdering Bosnian Muslims during the wars that broke up former Yugoslavia almost a quarter of a century ago. Police said Milorad Obradovic was arrested at Munich airport after Bosnian authorities issued a warrant for his arrest. The 51-year-old is suspected of taking part in the illegal detention of around 120 Bosnian Muslim civilians in the village of Miska Glava, near the northwestern town of Prijedor, in July 1992, and their summary execution in nearby Ljubija. 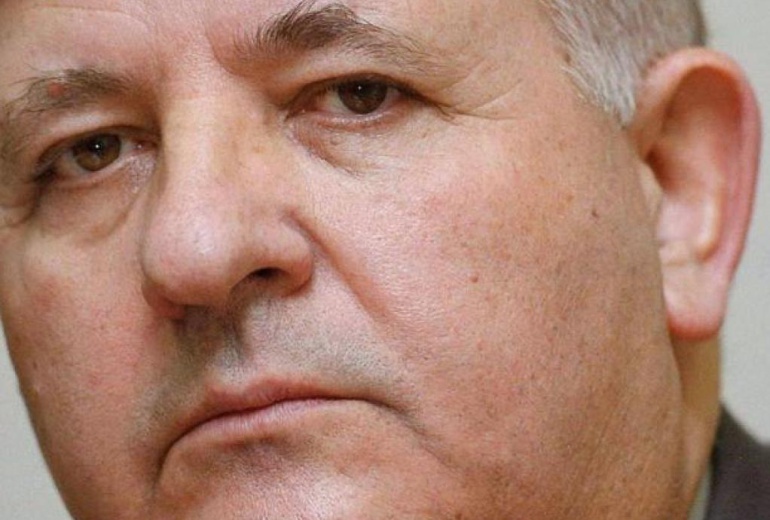 “Milorad Obradovic was arrested for the purpose of extradition,” said Joachim Ettenhofer, spokesperson for Munich prosecutors, adding that Bosnian authorities had 14 days to submit a detailed extradition request. Police were unable to say why Obradovic was in Munich. Boris Grubesic, a spokesman for Bosnia’s state prosecutor, told Reuters Obradovic is also suspected of killing three Bosnian Muslim, or Bosniak, civilians at a local soccer stadium. Bosnian authorities have been looking for Obradovic for months, he said, adding that another suspect in this case was recently arrested in neighbouring Montenegro. The Prijedor region was a stronghold of ultra-nationalist Serbs who sought during the war to drive out Bosnian Muslim and Croat inhabitants to create an ethnically Serb territory. Nearly 3,500 people went missing from Prijedor town alone. The U.N.’s pioneering war crimes tribunal in The Hague, which finally closed its doors last year, sentenced 16 Bosnian Serbs to a total of 230 years in prison for atrocities in the Prijedor area.